Donald Jerome Shea was born in Massachusetts on September 18, 1933. He moved to California to pursue a career in acting, but ended up spending most of his time working at Spahn's Movie Ranch. 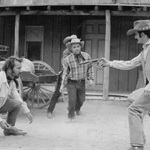 George Spahn hired Shea to help with the horses at the ranch, however he continued to purse his dream of working in Hollywood. A bunch of friends let him use their phone numbers as an answering service; when acting opportunities came up, he would leave the ranch, returning weeks later, after filming was complete. Shea, who was big and stocky, worked long days at the ranch, got along well with the other ranch hands, and always looked after George Spahn's interests. He didn't mind Charlie and the girls when they first moved onto the ranch, but as time went by, he grew to dislike Charlie immensely. Shorty (Donald's nickname) had married a black stripper he met in Las Vegas. Although they had separated, they still got along, and Charlie, who detested black people, looked down on Shorty because of it. Shorty knew that the family, and specifically Charlie, were up to no good and wanted to get them off the ranch. 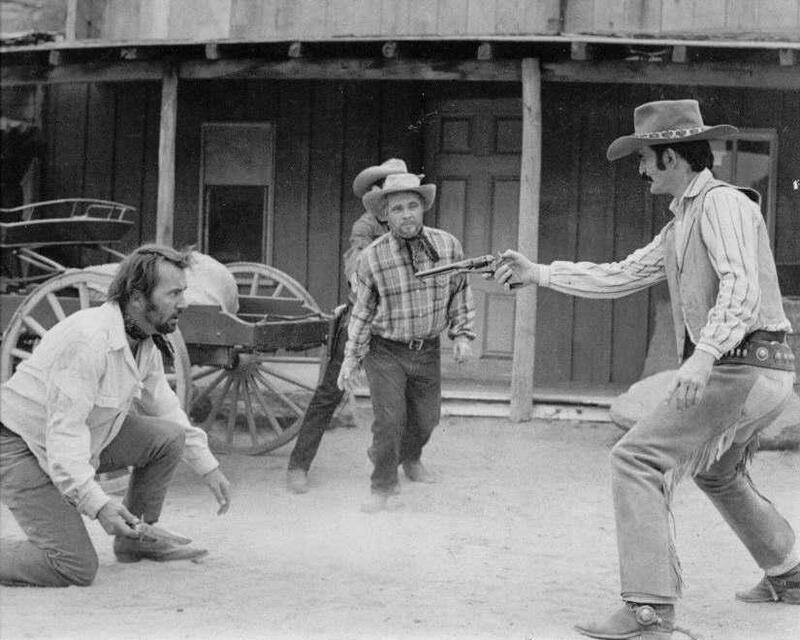 Early on the morning of Saturday, August 16, 1969, police raided Spahn's Movie Ranch to arrest the family on auto theft charges. Charlie was convinced that Shorty had snitched to the police and helped set-up the raid. For Charlie, this was the last straw. Sometime around August 28, 1969, family members Charles "Tex" Watson, Bruce Davis, Steve Grogan, Bill Vance, Larry Bailey, and Charles Manson took Donald Shea for a ride. From the backseat Grogan struck Shea with a pipe wrench while Tex Watson began stabbing. The group took Shorty out of the car, brought him down a hill behind Spahn's Movie Ranch and stabbed him to death. Donald Jerome Shea's body wasn't found until December of 1977. From prison, Steve Grogan drew a map leading authorities to Shortys remains in an effort to prove to them that Shea hadn't been, as previously rumored, cut into nine pieces.